We are the premiere location for direct care medical dermatology and facial cosmetics with a focus on individualized care. Come experience the difference for yourself. Seriously SO PERFECT…I had zero bruising. They’re legit gorgeous! Thanks for that wonderful, personalized session today. I feel like I’m in good hands! An amazing dermatologist who has a state of the art office. The newest and greatest products. Highly recommend! Thank you so much…I am so happy I came to see you! They look beautiful! Great experience, outstanding dermatologist!! 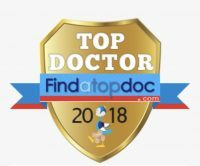 Dr. Chang has treated my melanoma as well as my other skin concerns. Highly recommend her if you’re looking for a doctor that actually takes an interest in your individualized care. Friendly, very attentive, took time to explain condition and best treatment plans. Very good experience. Dr. Chang and her staff are wonderful! I see her consistently for cosmetic injectables and I have been very happy with the results! 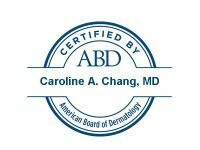 Dr. Chang is an amazing doctor and I highly recommend her to anyone who is looking for a board-certified dermatologist! 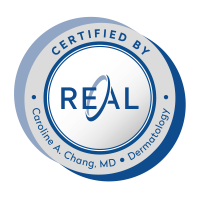 Trust a board-certified dermatologist like Dr. Chang. She’s great! Dr Chang is the best dermatologist I’ve ever been to. She was thorough in her exam, answered my questions in a manner that I could understand and really seems to care about her patients. I’ve already recommended her to my friends. Dr. Chang is an excellent dermatologist! She takes her time to listen to her patients and is very skilled with cosmetic procedures. I would recommend her to anyone looking for a great doctor! Dr. Chang is wonderful! 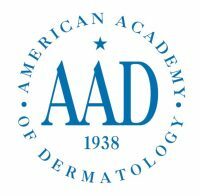 Highly recommended for all of your dermatology needs. Her new office space is great, inviting, and comfortable. I love the new skin care line as well! 5 stars! RIDI offers a wide range of cosmetic procedures including skin care consultations, botox, fillers, non-surgical face and neck lifts, Eurothreads thread lifting, chemical peels, brown spot removal. RIDI cares about its patients. That is why we offer direct care medical dermatology services. The direct care models allows you to spend more time with your doctor and receive the highest quality care at an overall lower cost to you. Your feedback is important to us! Please contact us with any questions or concerns regarding our practice or your appointment.